Italy is located in Europe. The official language is Italian. Just Landed: A good article that has links to useful job search portals for Italy. NJobs: Yet another job search site for Italy. Tons of vacancies. Trovit: Not the most organized job listings but check them out anyway. I tend to prefer the niche job search sites. Job Rapido: Love the ridiculously simple Googlesque homepage. Teaching English is an option. All of the sites below are pretty similar and have a massive amount of teaching English job options. Browse through each of the sites for any teaching English job opportunities in Italy. Also, be sure to check out this cool table from the International TEFL academy that shows how much money teachers can expect to make in various countries around the world. Transitions Abroad: Transitions Abroad has a really comprehensive list for anyone considering becoming an expatriate in Italy. Transitions Abroad: Transitions Abroad also has a good article on finding work teaching English in Italy. There you have it. The best places to find jobs in Italy as a foreigner. 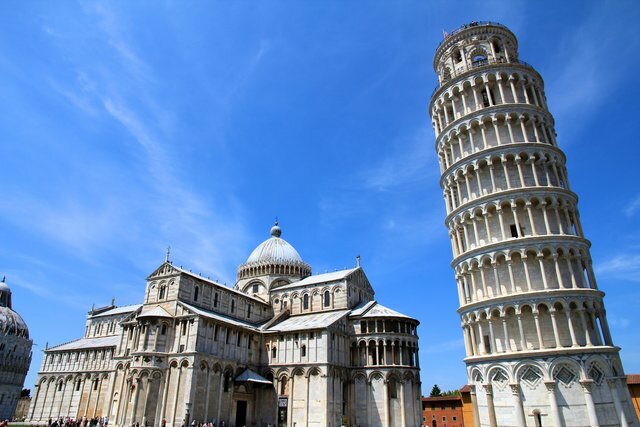 For information on visas for Italy, be sure to check out my Italy visa page. If you are looking to spice up your dating life, check out my post on the best online dating sites in Italy.